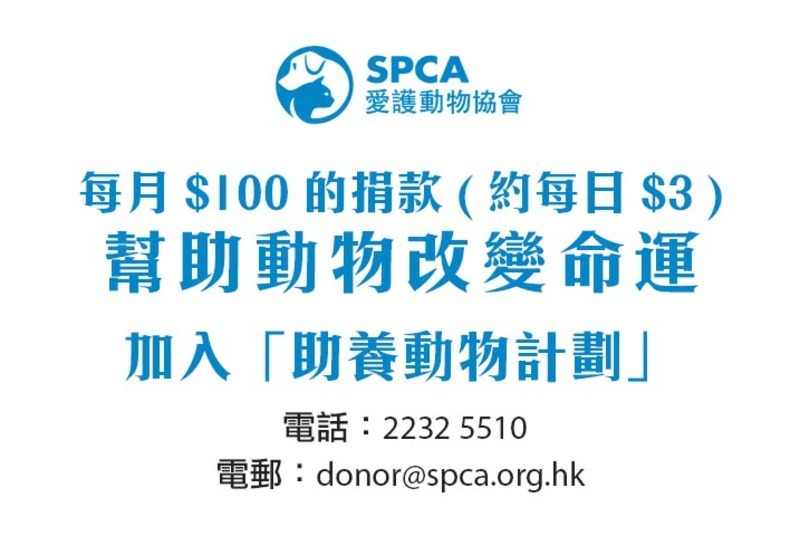 SPCA is the first Charity in Hong Kong to deal with all aspects of animal welfare. 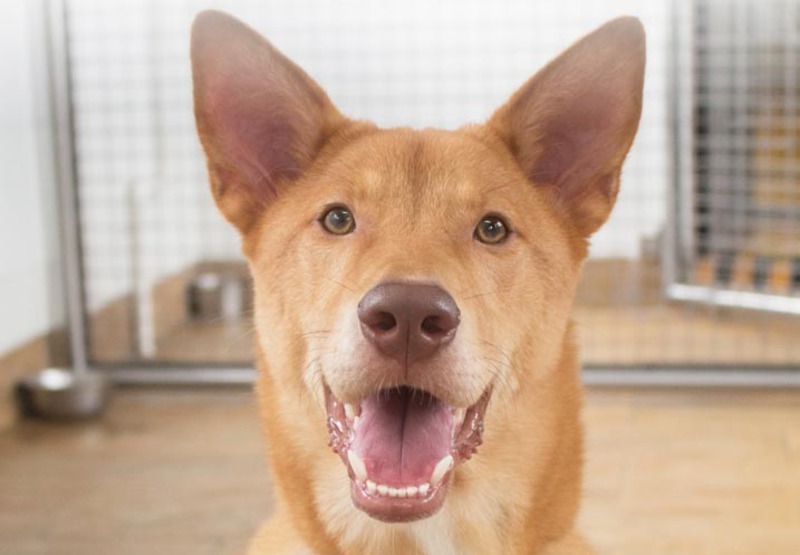 We saved over 1,800 animals, found permanent homes for over 2,300 dogs, cates, reptiles and small animals, handled more than 37,000 emergency cases, and helped desex over 14,000 animals. 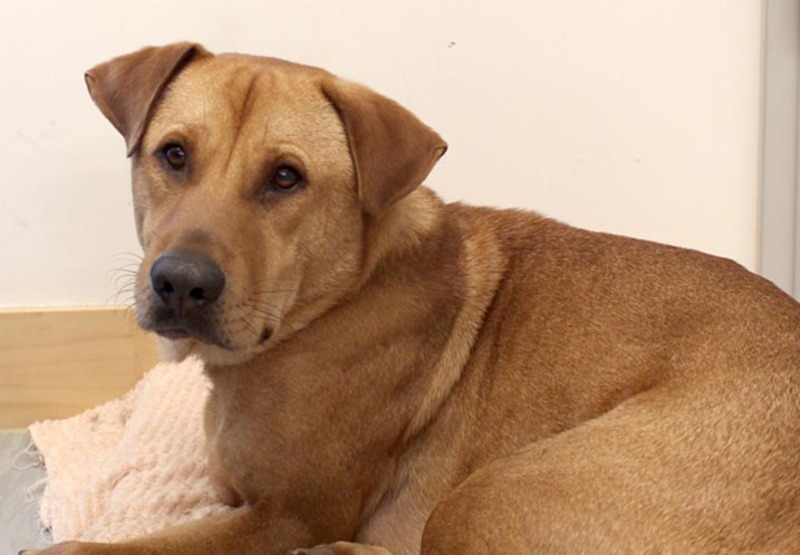 Your assistance is essential for us to help take care of animals in need. 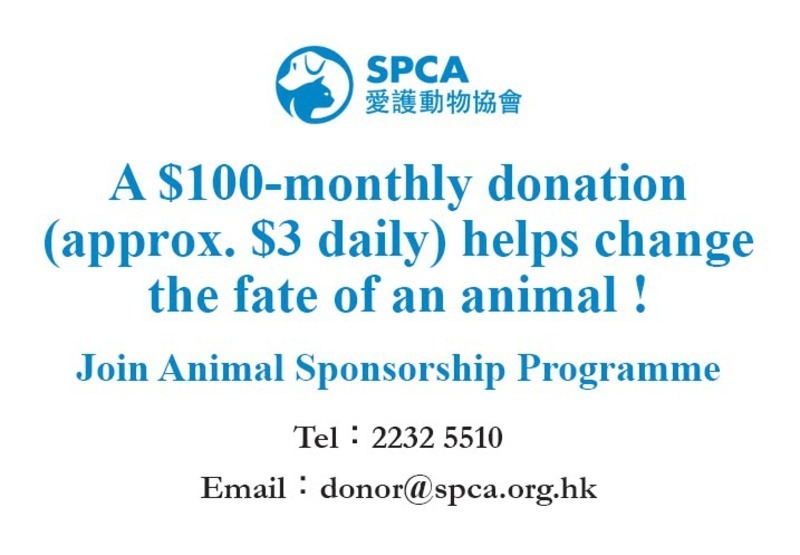 SPCA is Hong Kong’s oldest and largest animal welfare organisation. Throughout the decades, its mission remains “to promote kindness to animals, to protect their health and welfare, to prevent cruelty, and through education, cultivate a deep respect for life in the community so that all living creatures may live together in harmony”. 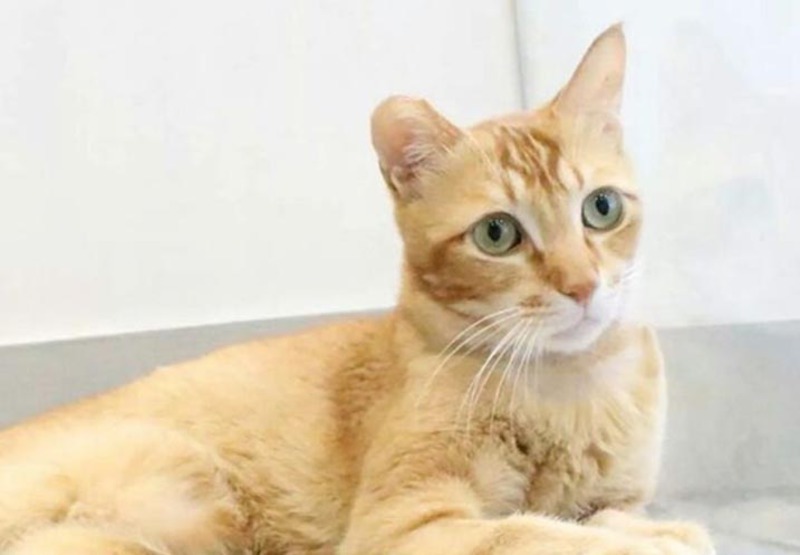 SPCA receives less than 1 percent of its income from Government subvention, and is highly reliant on public generosity for its ongoing work to protect animals! 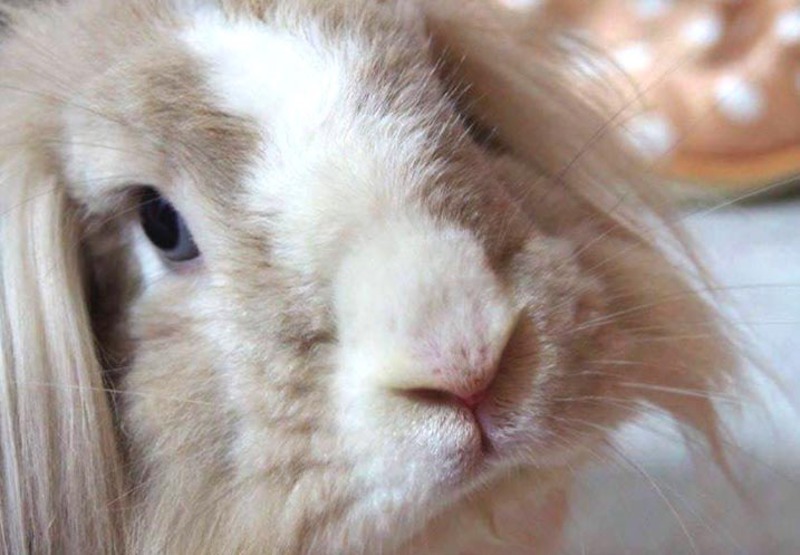 Your sponsorship has given many animals a second chance in life and enables us to work on a better future for those which are still waiting.